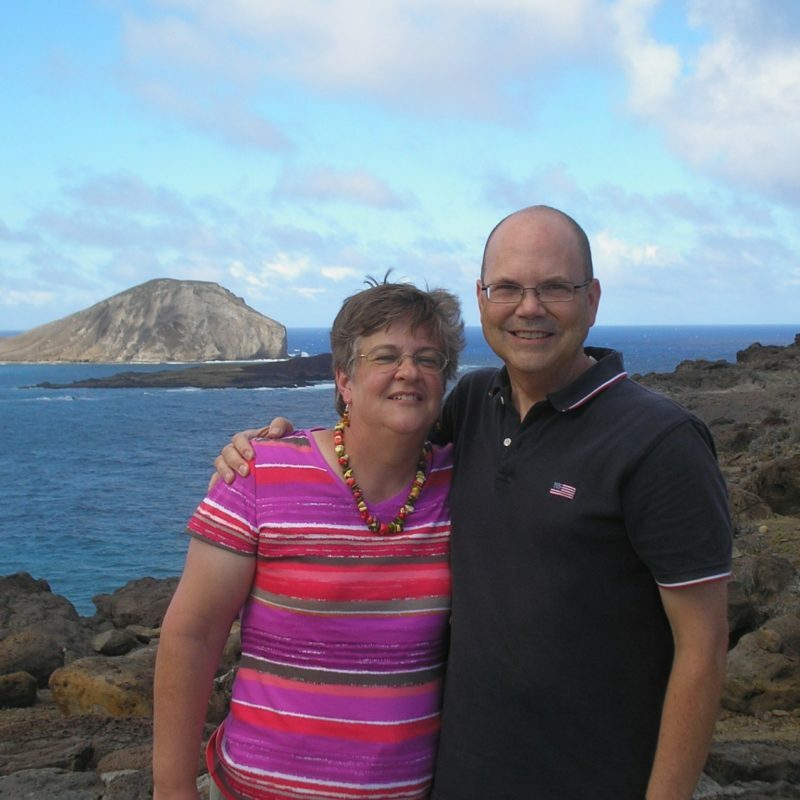 Janetta has served as Director of Preschool Ministries at FBC Goodlettsville since 2008. In addition to her work planning curriculum, teaching, and playing with little ones, Janetta also serves as a mentor for young moms, leading bible studies on parenting and always lending an understanding ear. Janetta and her husband, Landry, have been married for 30 years. They travel frequently, visiting their two sons, Peter and Jared (and new daughter-in-law, Mary). They also visit their family in Texas on a regular basis. Janetta’s favorite trip was spending six days in Hawaii. Janetta spends her spare time piecing quilts, reading, and listening to early Disney soundtracks. She has been an avid fan of the Texas Rangers since the year they began.